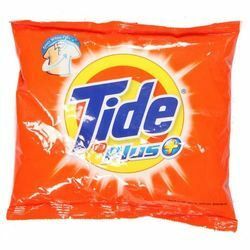 Owing to our in-depth knowledge in this domain, we are specialized in providing Tide Plus Detergent Powder. -. That's why it's the #1 recommended detergent by washing machine manufacturers*. 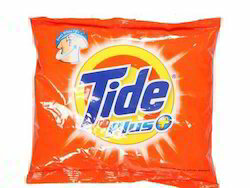 Tide Free and Gentle HE Turbo Powder Laundry Detergent provides a great clean that's gentle on skin. It's a dermatologically-recommended detergent for your sensitive skin that is formulated without dyes and perfumes. - and is safe on colored clothing. It’s formulated with HE Turbo technology for 6x the cleaning power in half the time**. That’s why it’s the #1 recommended detergent by washing machine manufacturers***.